The PD35 is my favorite small flashlight. I have one in my toolbox, my hunting pack, the glovebox of the Jeep, the truck, my wife’s purse, and several more for other uses. I bought the PD35 TAC version along with the ALG-00 quick disconnect rail mount to use as a home security light on an 870 tactical shotgun. It previously has a dedicated rail light but the added functionality of the quick disconnect rail mount for this light was a great incentive to switch. As we all know a weapon mounted light is essential, however there are times where you may need a light that is separate from your firearm. Using this setup I have that capability without having to carry a second light. I took the shotgun out to our range and put it through the paces. The quick disconnect mount is rock solid and performed perfectly. It was easy to remove and replace as needed and the light never moved or faltered even when shooting full magazines of 3” magnum loads. The PD-35 TAC offers a wider range of output than most weapon lights and all my filters and accessories for this size light are interchangeable. With 5 levels of light output and a strobe, I can select the appropriate level of illumination I need for the situation. 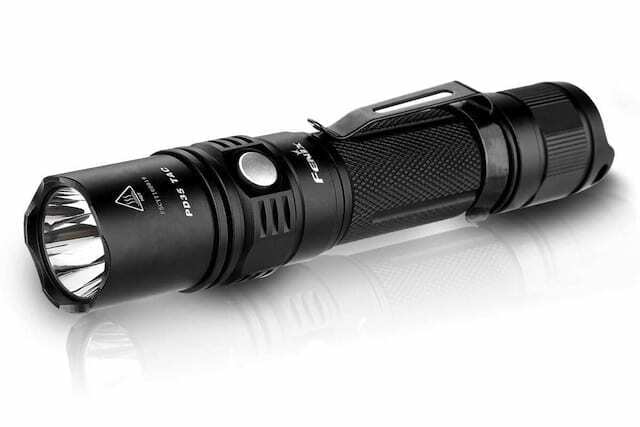 1000 lumens on tap make it more than adequate for most any situation where max illumination is necessary. I feel like I have the best of functionality and interchangeability between my lights now. 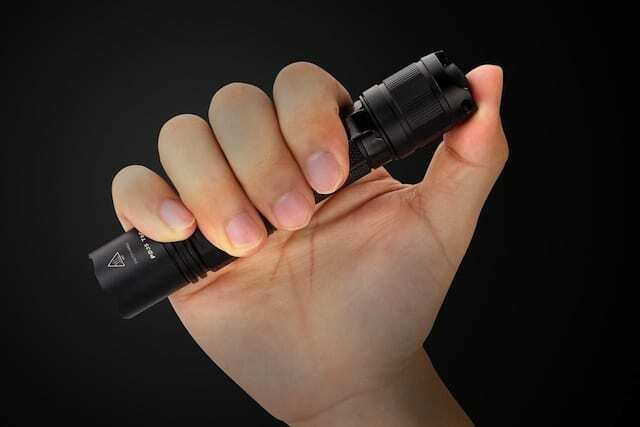 If Fenix decided to make this light in a red/green/white version I’d be first in line, but for now I have the best of all worlds wrapped into one great flashlight.